When businessmen, marketers and social media analysts want to create a social media campaign, they are burdened by a lot of questions. What kind of posts do our followers like? How many people have created posts with our company’s hashtag? What time should we post? The rise of social media campaigns on Facebook, Twitter, Instagram has increased the need for tools that can provide statistical data on a company’s online presence in social networking sites. Fortunately, a lot of these tools are available online and for free. Check out the social media analytics tools below to learn the free tools you can use to gain insights in your online campaigns. 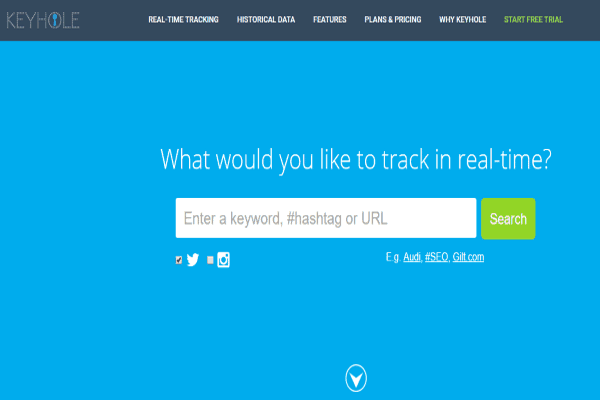 Need a tool to help you keep track of hashtags for your social media campaigns? Keyhole offers a real-time social conversation tracker for Instagram, Twitter and Facebook. It is also easy to use! Just type in the keywords of the hashtag you want to track. 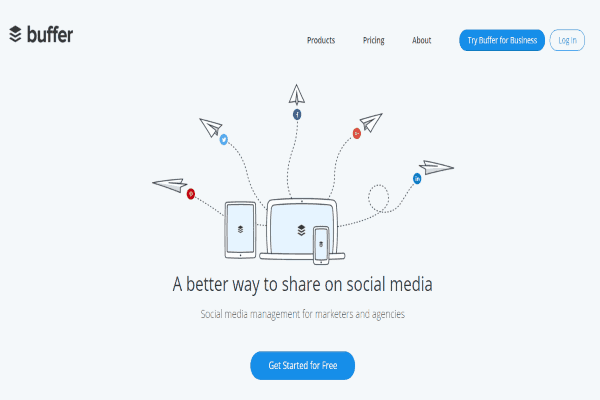 Keyhole then presents the data of your social media campaign in an easy-to-use dashboard. It provides the data for your social media account’s number of tweets, number of users, total reach, total number of impressions and top tweets. What’s even more amazing is that you can share the live data with your associates and clients by simply sharing the URL. No log-in required! Analyzing your audience based on Twitter followers is no easy task, It’s simply not practical to analyze your followers’ profiles one by one just to identify if they belong to the right target market or if they live in the right location. Fortunately, Followerwonk provides an easy platform for providing a detailed breakdown of a Twitter follower’s location, total tweets, follower count, frequency of posts, social authority, number of tweets, activity, follower count and social authority. 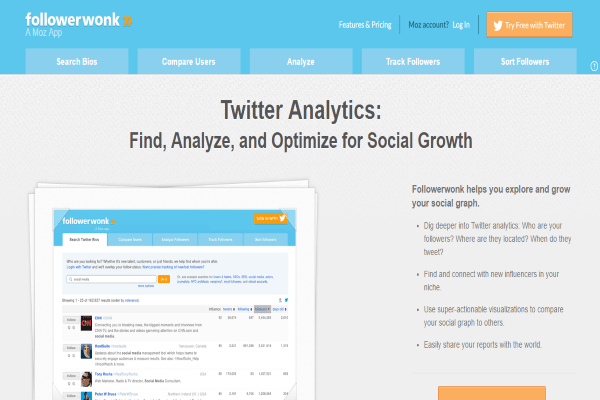 It also lets you compare your page’s followers with the Twitter page of your business competitors. To put it simply, Buffer is stalking made easy. Want a fast, easy and free way to analyze your Facebook page? A free plan on Quintly allows you to do just that. 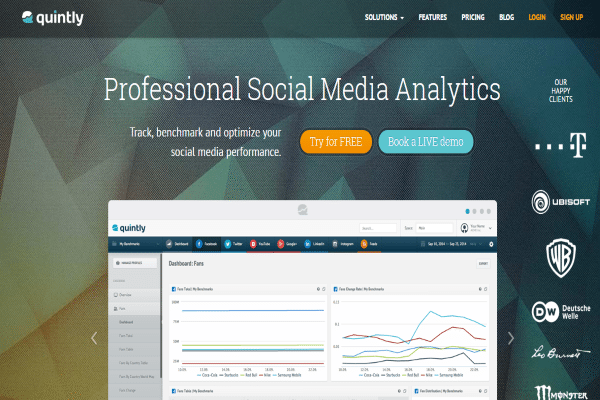 Quintly offers statistics on your page’s metrics radar, engagement metrics and follower growth. A Facebook page ranking feature helps you find and compare the highest ranked Facebook page in terms of likes and follower involvement. If you want to take it to the next level, a paid plan on Quintly helps you create centralized analytics for multiple social media accounts in Facebook, Twitter, YouTube, Google+, LinkedIn and Instagram. The paid feature also provides a variety of options for exporting the data you need for making tailored reports that will allow you to create better social media strategies. 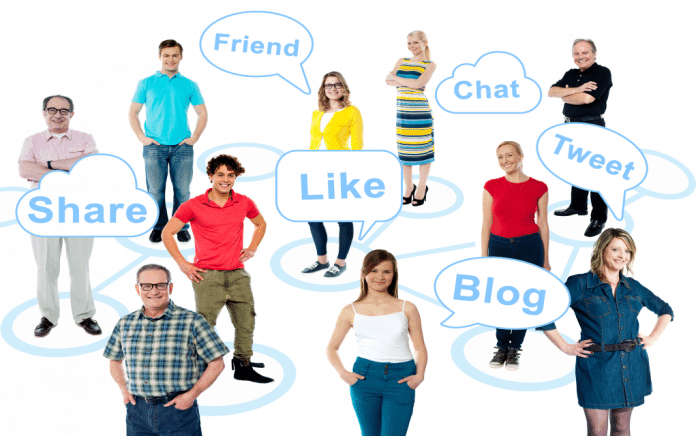 Aiming to be more competitive in the field of social media marketing is challenging. How do visitors get to your site? Are your ads and guest posts effective? Is your social media strategy working? Google Analytics offers the perfect answer to your burning questions. It allows you to analyze the social network links, guest posts and the ads your visitors usually click to get to your website. 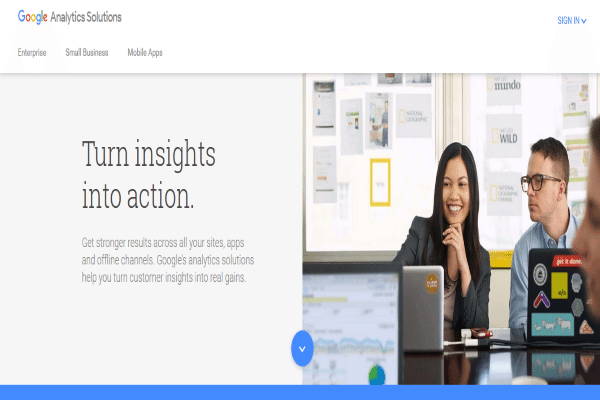 To put it simply, what makes Google Analytics really special is that it shows the effectivity of your ad campaigns, search engine activity and online media strategy just to show you what works and what doesn’t. Buffer is a platform that gives you statistics on follower engagement for every update you post in social media. What makes Buffer stand out from other social media analytics tools, is its feature called Buffer Analytics. Buffer Analytics allows you to order your posts according to its popularity. Popularity level is based on criteria such as most clicks, retweets, likes and other available metrics. Buffer also lets you schedule your own posts. You don’t have to be in the computer all day to post on the right time. Buffer will automatically post your scheduled posts in your social media accounts.